*Financing example is based on a sales price of $114,490 with a 3.5% down payment. Mortgage is an FHA 30 year fixed rate loan in the amount of $110,483 with an interest rate of 3.625% (3.93% APR) and monthly payments of $503.86. Monthly principal and interest are included in the above payments. Monthly taxes, mortgage insurance and hazard insurance are not included in the above payment but are required to be escrowed for this loan program. HOA assessments are additional and not included in the above payment. Interest rates, payments, terms and availability of this loan program, and the sales price, are examples only and are subject to change without notice. Interest rates may not be available at time of loan commitment or closing. Loans are subject to credit approval. Restrictions and conditions may apply. Loan program is available through our affiliated lender. 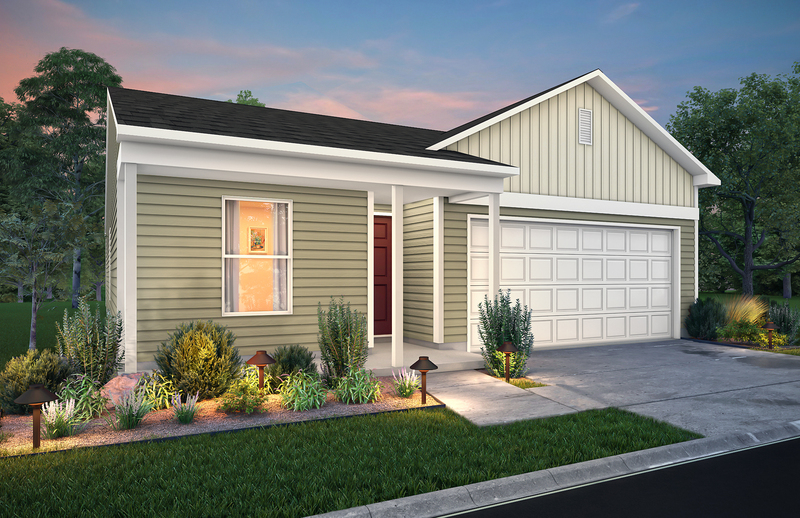 *Financing example is based on a sales price of $112,490 with a 3.5% down payment. Mortgage is an FHA 30 year fixed rate loan in the amount of $108,553 with an interest rate of 3.625% (3.93% APR) and monthly payments of $495.06. Monthly principal and interest are included in the above payments. Monthly taxes, mortgage insurance and hazard insurance are not included in the above payment but are required to be escrowed for this loan program. HOA assessments are additional and not included in the above payment. Interest rates, payments, terms and availability of this loan program, and the sales price, are examples only and are subject to change without notice. Interest rates may not be available at time of loan commitment or closing. Loans are subject to credit approval. Restrictions and conditions may apply. Loan program is available through our affiliated lender. 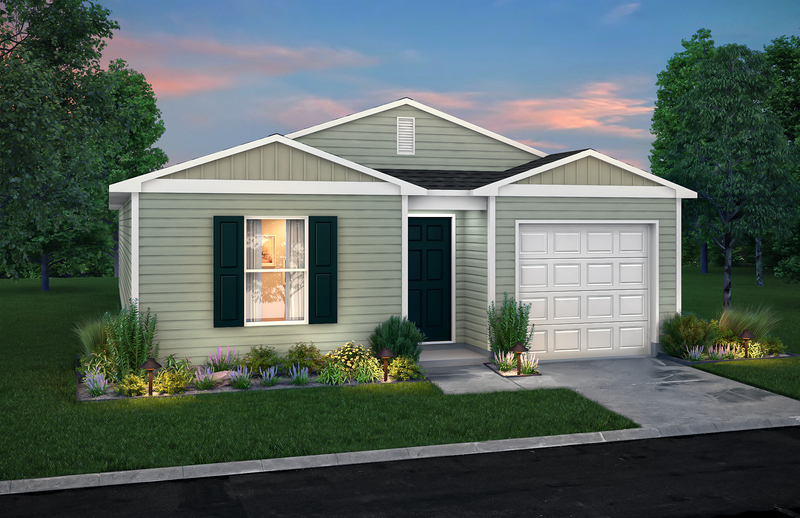 *Financing example is based on a sales price of $126,490 with a 3.5% down payment. Mortgage is an FHA 30 year fixed rate loan in the amount of $122,063 with an interest rate of 3.625% (3.93% APR) and monthly payments of $556.67. Monthly principal and interest are included in the above payments. Monthly taxes, mortgage insurance and hazard insurance are not included in the above payment but are required to be escrowed for this loan program. HOA assessments are additional and not included in the above payment. Interest rates, payments, terms and availability of this loan program, and the sales price, are examples only and are subject to change without notice. Interest rates may not be available at time of loan commitment or closing. Loans are subject to credit approval. Restrictions and conditions may apply. Loan program is available through our affiliated lender. 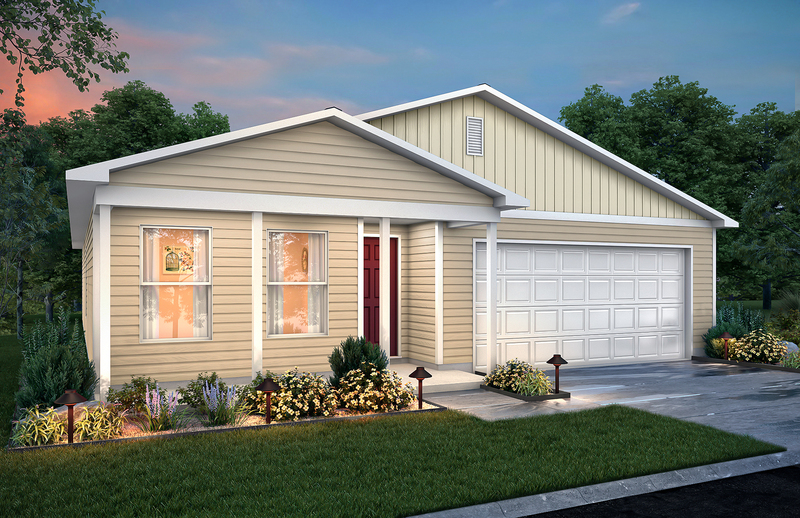 *Financing example is based on a sales price of $121,490 with a 3.5% down payment. Mortgage is an FHA 30 year fixed rate loan in the amount of $117,238 with an interest rate of 3.625% (3.93% APR) and monthly payments of $534.66. Monthly principal and interest are included in the above payments. Monthly taxes, mortgage insurance and hazard insurance are not included in the above payment but are required to be escrowed for this loan program. HOA assessments are additional and not included in the above payment. Interest rates, payments, terms and availability of this loan program, and the sales price, are examples only and are subject to change without notice. Interest rates may not be available at time of loan commitment or closing. Loans are subject to credit approval. Restrictions and conditions may apply. Loan program is available through our affiliated lender. 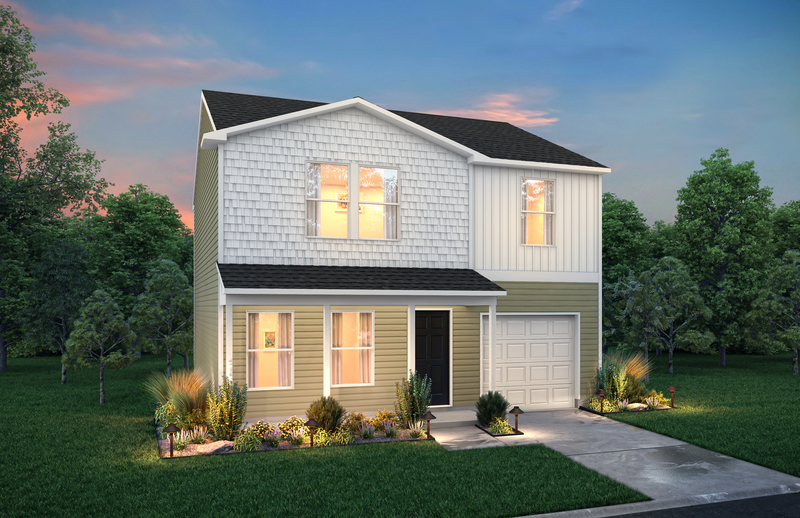 Tamarack is located in LaGrange, GA and offers 3-4 bedroom homes. No matter your interests, there is something for you in LaGrange. It has easy access to I-85 and just to the west is West Point Lake. From the ballet to museum exhibitions to revivals of memorable plays and musicals, LaGrange offers cultural experiences for every age and interest.